We were delighted to realise that one of our Chil-LED cold store projects had been included in the top ten inspirational warehouse designs in Lux Review. 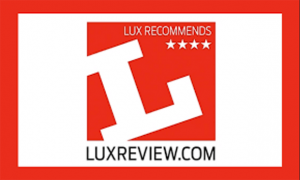 Lux Review have ranked our Yeo Valley cold store lighting project at a respectable number six in the list. This is an important project for us because we knew that Yeo Valley understood the unique advantages that Chil-LED has over alternative LED lighting for cold stores.